Franco-British singer-songwriter Hannah Featherstone has delivered a new song “What's In A Name” via SoundCloud. The song appears on her debut album "Word Bound", which was released on June 28, 2018. "Word Bound" comprises of 12-track including the lead single "Solo", and “What's In A Name” is opening track, which is based on piano and chorus of electro pop with modern jazz like. She collaborated with young French music producer Estienne Rylle and with established drummer David Allevard on the album. She will perform live on Release Party at Sunset Sunside in Paris on July 5th. Born in England and raised for the most part in France. 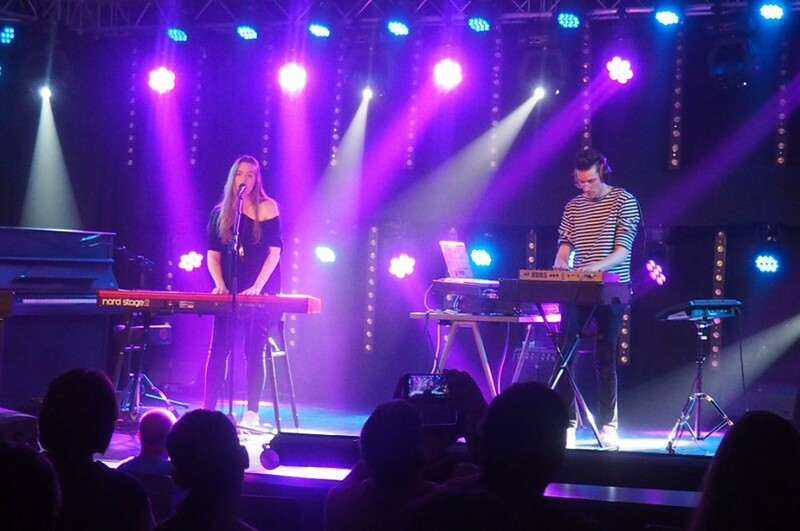 Currently she is living in Paris, but she has created the music from her roots in her home-country England. Her extensive experience of singing in classical and gospel choirs, but also in jazz, world music and pop ensembles, has nourished an eclectic and unique sound. 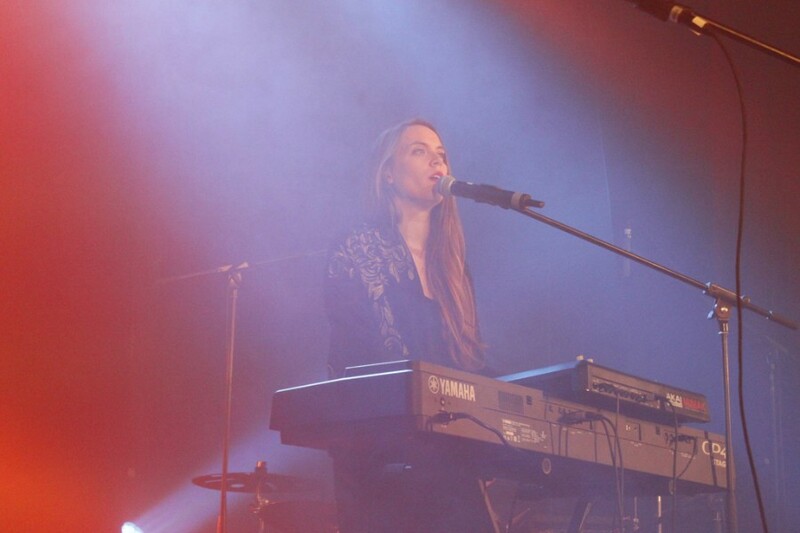 Hannah Featherstone debuted as Hannah Clair in 2011 and released a debut album "Comfort Zone". She released the single "Solo" as Hannah Featherstone for the first time in six year. The music video for it was directed by Estienne Rylle and Noemie Daval.